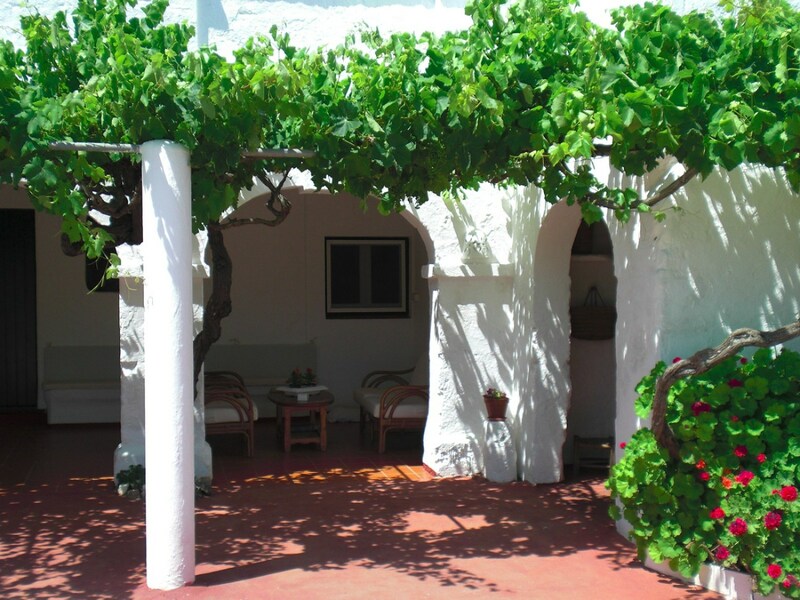 Binisaid is a farmhouse situated in the south of Menorca. 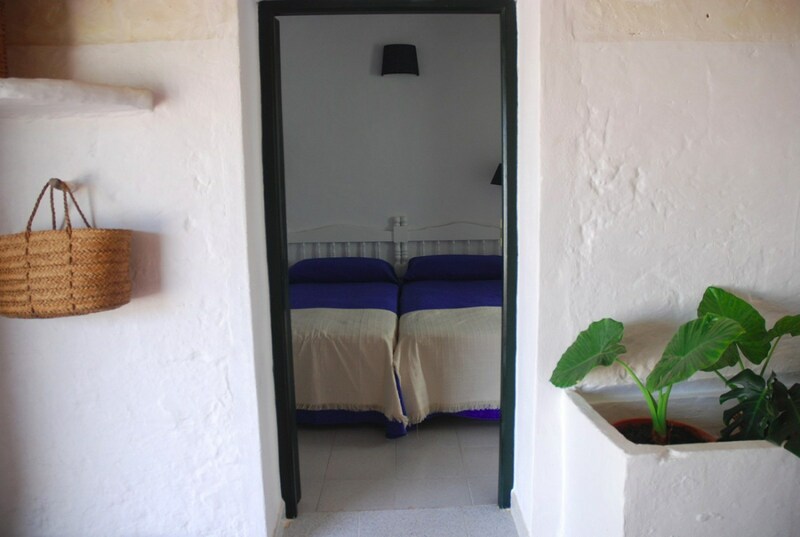 At 5 minutes from Cala Galdana and Cala Mitjana, two of the most famous and beautiful beaches of the island. 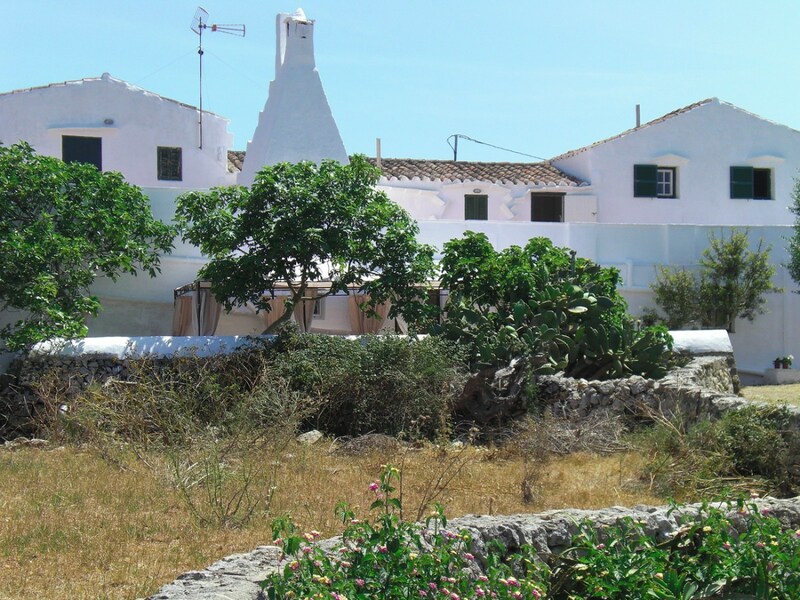 Its location in the centre of the island makes it very convenient to visit the different villages and coves of the isle. 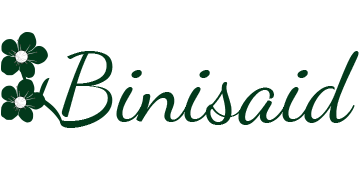 In Binisaid you'll find a family atmosphere and a friendly and serene that you will share the house and the island. You will begin the day with our breakfast with jams, pastas, meats and cheeses produced in-house. 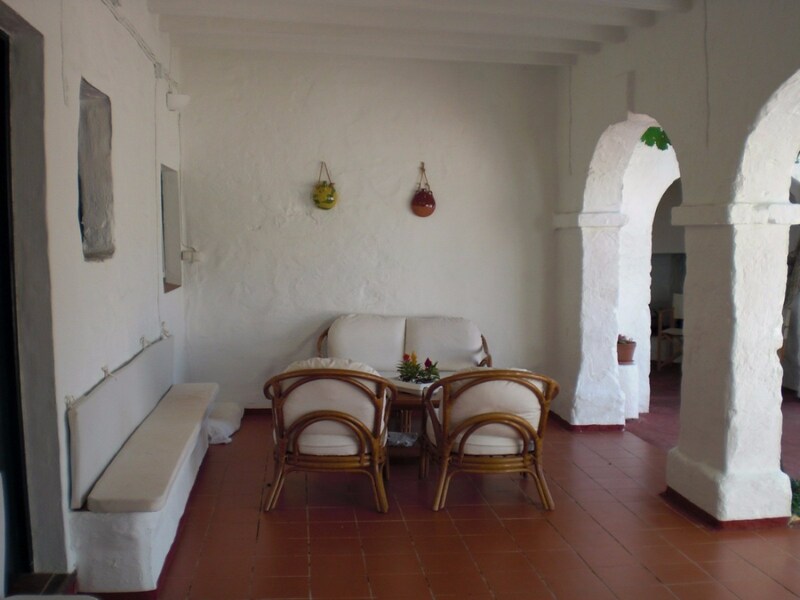 You'll end the day with a swim in the pool or a good read on the porch of the house.